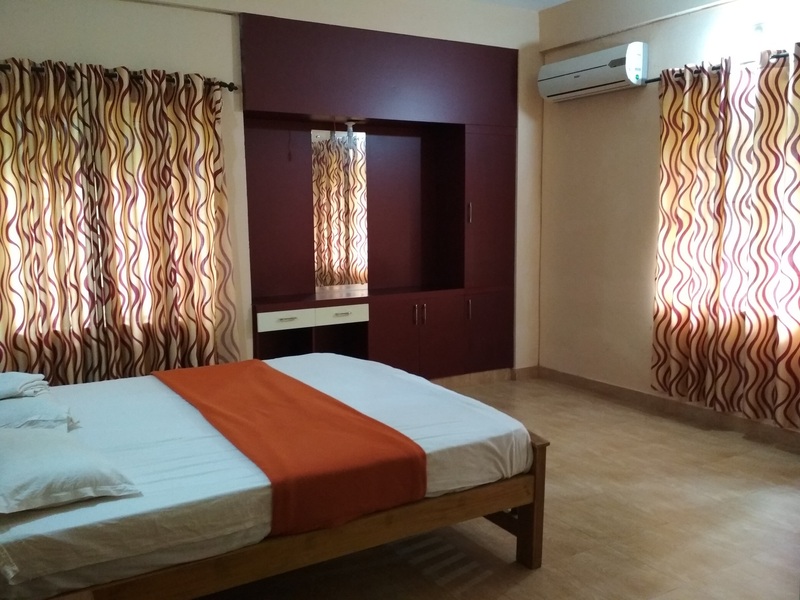 Misty Homestay is a budget homestay located at Ambalavayal,Kalpetta, Wayanad. 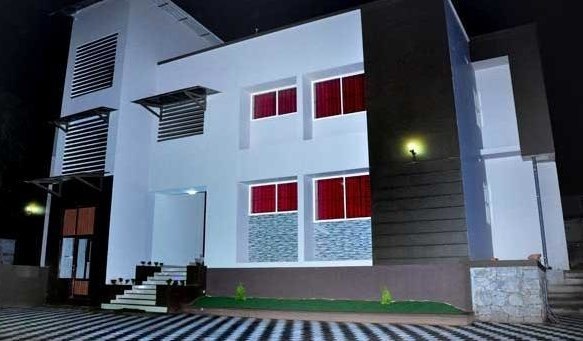 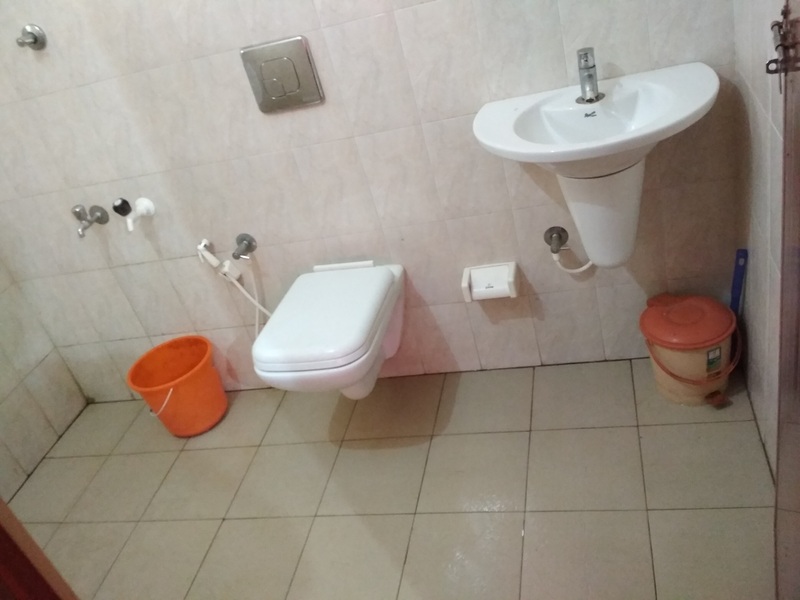 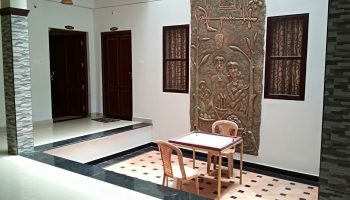 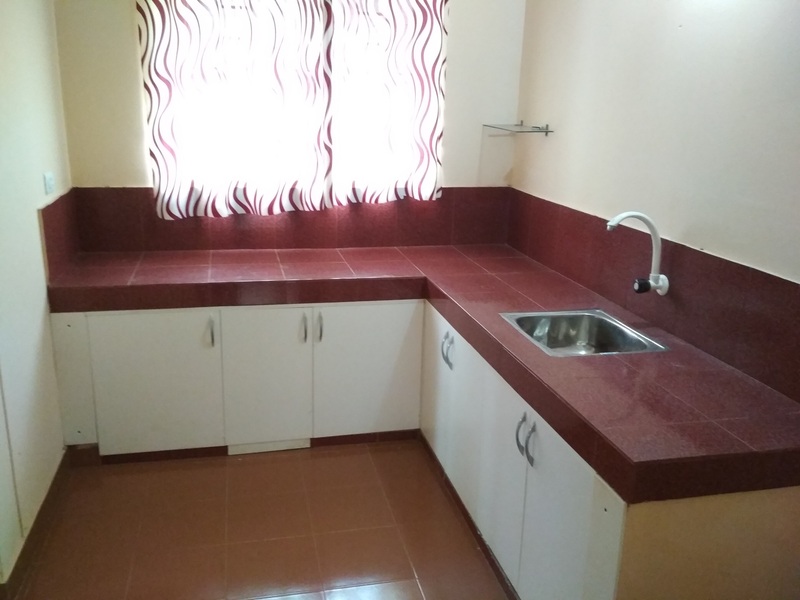 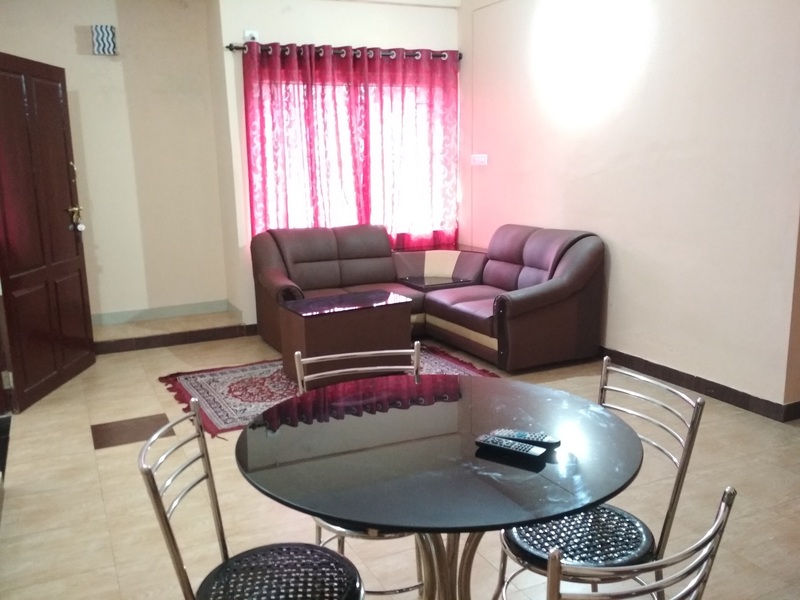 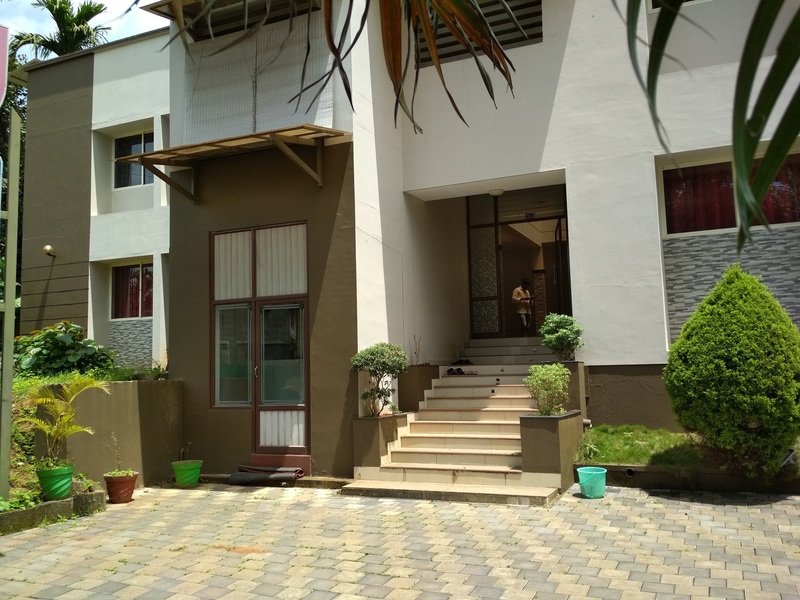 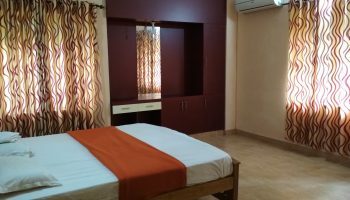 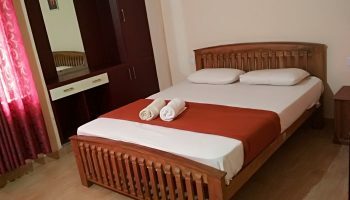 Misty homestay has well furnished rooms with attached bathroom and modern amenities.Guests can visit popular tourism place which is Phantom Rock at 3.6 km, Edakkal cave at 4.5 km, Karapuzha Dam at 6 km and Meenmutty water falls at 14.9km. 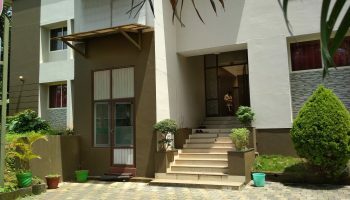 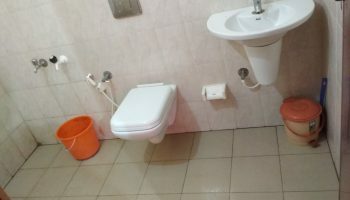 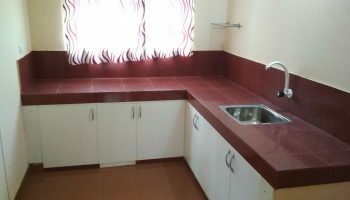 The property has standard facilities like front desk, dinning area, garden, doctor on call, Wi-Fi, room service and parking. 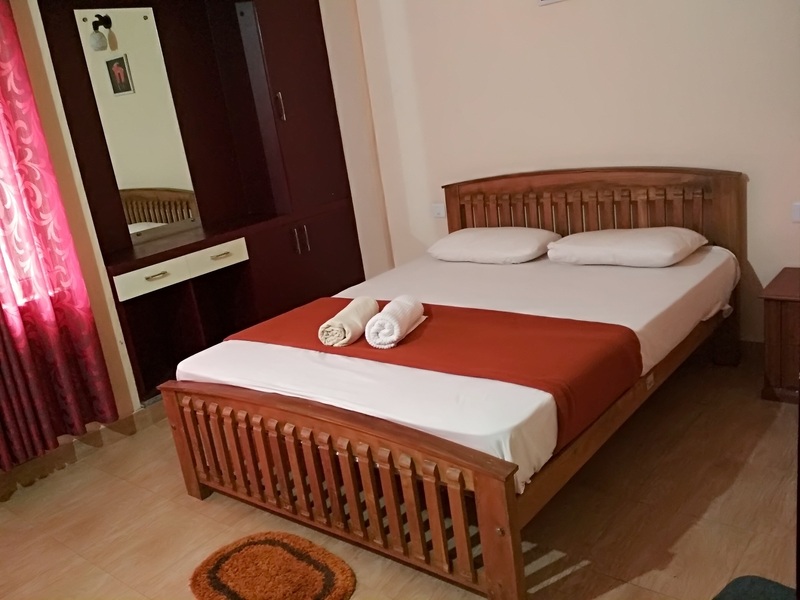 Rooms at hotel are fully furnished with basic amenities like television, telephone, cupboard, luggage carrier, attached bathroom. 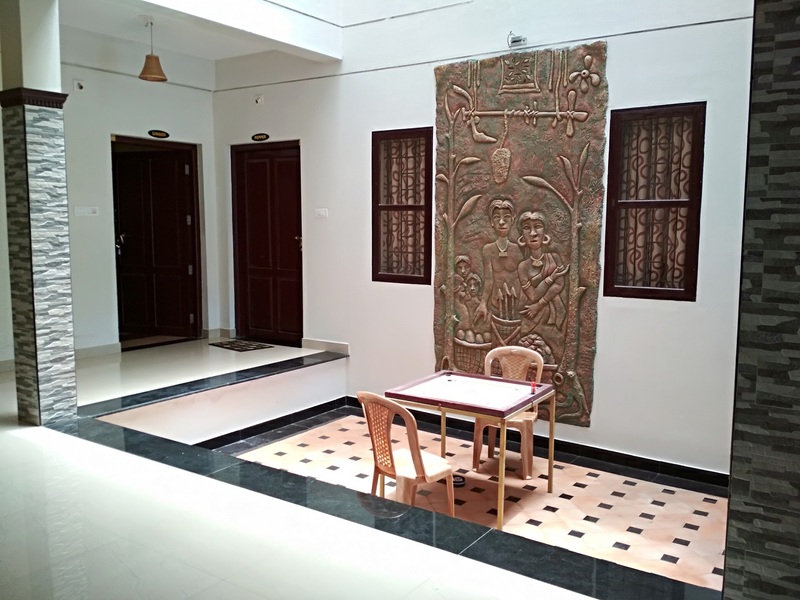 On request of guests, hotel makes an arrangement for warm bonfire. 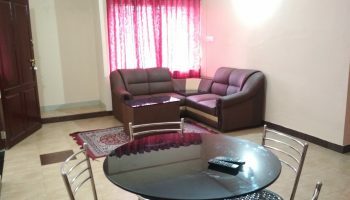 The property is reachable to nearest transportation facilities which is Mysore Airport, Ooty Railway Station and KSRTC Bus Station.